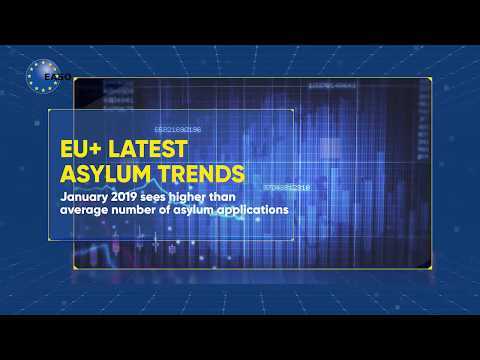 The European Union is working towards a Common European Asylum System. EASO supports its implementation by applying a bottom-up approach. The aim is to ensure that individual asylum cases are dealt with in a coherent way by all Member States. third-country (i.e. non-member country) support: supporting the external dimension of the Common European Asylum System, supporting partnerships with third countries to reach common solutions, including by capacity building and regional protection programmes, and coordinating Member States’ actions on resettlement. EASO's activities are summarised in the Work Programmes and the Annual Activity reports, which can be consulted here. performing its duties as a service-oriented, impartial and transparent organisation within the EU legal, policy and institutional framework.